£65999 inc. VAT or £54999.17 No VAT Export Price Finance From £934.16 p/m*. £61999 Finance From £910.76 p/m*. £59995 inc. VAT or £49995.83 No VAT Export Price Finance From £847.93 p/m*. £56500 inc. VAT or £47083.33 No VAT Export Price Finance From £1210.23 p/m*. £50995 inc. VAT or £42495.83 No VAT Export Price Finance From £758.10 p/m*. £50995 inc. VAT or £42495.83 No VAT Export Price Finance From £795.13 p/m*. £35995 Finance From £785.33 p/m*. £32995 inc. VAT or £27495.83 No VAT Export Price Finance From £732.75 p/m*. £32500 inc. VAT or £27083.33 No VAT Export Price Finance From £477.27 p/m*. £31999 Finance From £489.40 p/m*. £26995 inc. VAT or £22495.83 No VAT Export Price Finance From £421.71 p/m*. £25999 inc. VAT or £21665.83 No VAT Export Price Finance From £420.55 p/m*. VAT Q, This 1 Owner car comes with full mercedes benz service history, Full Black Leather heated electric seats, Panoramic Sliding Sunroof, Electric Memory Front Seats, Rain Sensor, Satellite Navigation, Bluetooth, Phone Prep, MeConnect, Live Traffic Information, Cruise Control, Sports Suspension, Electric Folding Mirrors, 360 Degrees surround Cameras, Front and Rear Parking Sensors, DAB Radio, Dual Zone Automatic Air Conditioning Climate Control, LED Headlamps, 20 premium plus AMG Multi-spoke Alloys, AMG Body styling, CD Player, Privacy Glass, Ambient Lighting, Keyless Go, Eco Start Stop Function, Dynamic Select, Mirrors Package, Night Package, Lumbar Support, Touchpad with Controller, Hpi Checked, admin applies, please note, not all cars are kept on site please call to make appointment and to avoid disappointment. pre delivery check, peace of mind with the balance of manufacturers unlimited warranty until 07/09/19. Hpi Checked, Part Exchanges Welcome. Low Rate Finance/PCP Finance Options Available, www.beckevans.co.uk call now Tel: 020 8302 0860. VAT QUALIFYING/RECLAIMABLE IF EXPORTED AND BUSINESS USE ONLY. £25195 inc. VAT or £20995.83 No VAT Export Price Finance From £579.27 p/m*. £25195 inc. VAT or £20995.83 No VAT Export Price Finance From £407.41 p/m*. £23500 inc. VAT or £19583.33 No VAT Export Price Finance From £361.99 p/m*. £22499 inc. VAT or £18749.17 No VAT Export Price Finance From £354.48 p/m*. £20995 inc. VAT or £17495.83 No VAT Export Price Finance From £314.14 p/m*. £20499 Finance From £332.66 p/m*. £18500 inc. VAT or £15416.67 No VAT Export Price Finance From £280.85 p/m*. £18195 Finance From £281.30 p/m*. 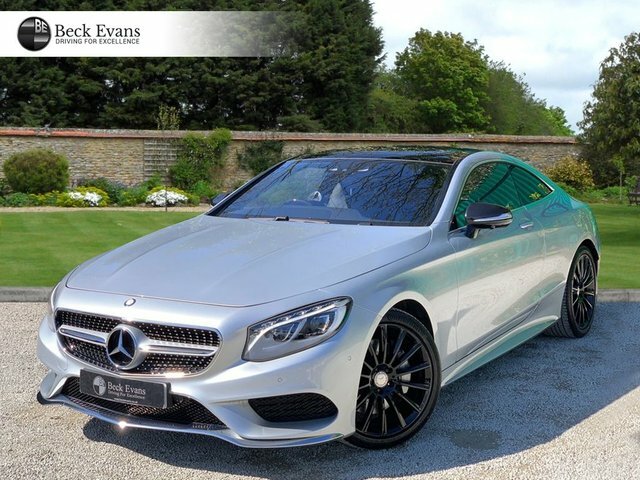 Beck Evans is an experienced second-hand car dealer and UK car export specialist with a stunning range of VAT-qualifying used Mercedes-Benz for sale in Kent. We offer a great range of sporty hatchbacks, executive saloons and luxury SUVs from this premium manufacturer at competitive prices. If you are a driver who prioritises comfort and performance, this is a brand which will not disappoint! 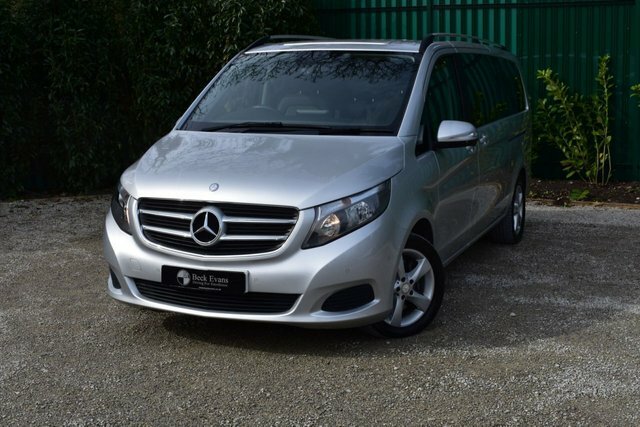 The latest selection of second-hand Mercedes cars at Beck Evans is fully catalogued on our regularly-updated website. 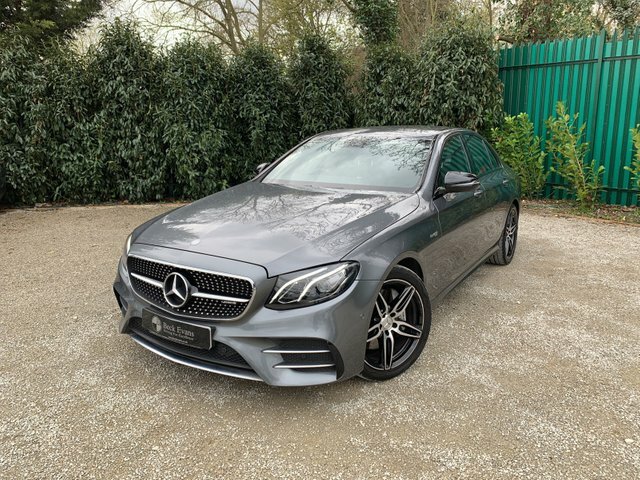 If you are searching for used Mercedes-Benz cars for sale in Kent, find out if we have the perfect model for you in stock now! Mercedes-Benz is a truly special brand because it is the one responsible for inventing the first car in the world. It was 1886 when Karl Benz created this revolutionary model and staying true to its innovative ideals, the manufacturer has since unleashed masses of fantastic models and become one of the most popular automotive brands globally. Mercedes-Benz is constantly exploring ways to break new ground with automotive design and technology to enhance the driving experience and create sustainable solutions in preparation for the future of motoring. Thanks to the manufacturer’s forward-thinking approach, the technological elements in even second-hand Mercedes cars are still incredibly advanced. This is a brand known for its premium nature, excelling in vehicle comfort and refinement. Drivers seeking excellent build quality, a smooth ride and impressive performance are drawn to its models. 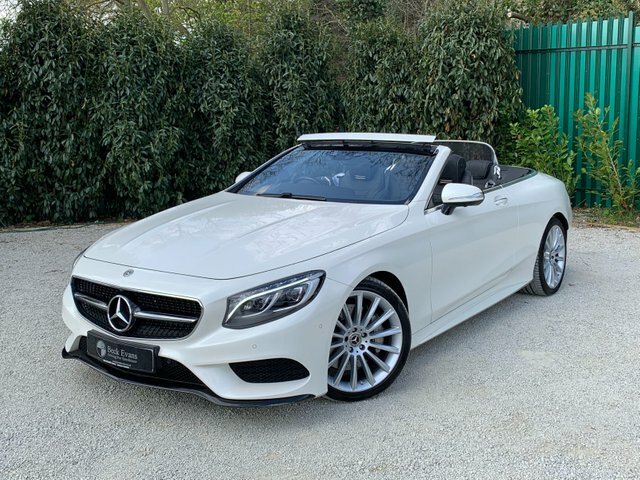 Vehicles with a three-pointed star on their hood are ones to be driven with pride and Beck Evans is certainly proud to have a variety of beautiful used Mercedes-Benz cars for sale. 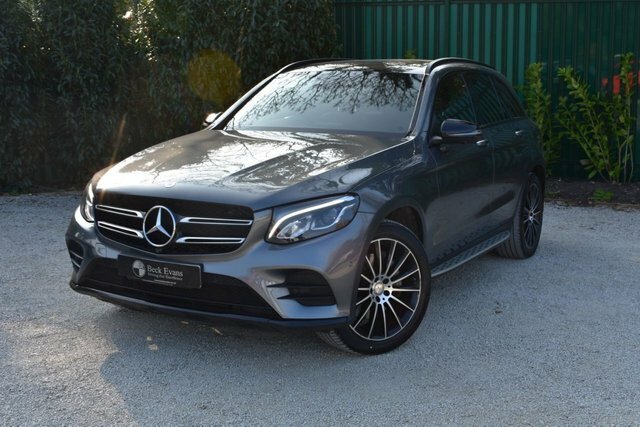 As a car dealer which specialises in this desirable brand, we have an excellent selection of used Mercedes-Benz cars for sale, from stunning and luxurious saloons like the E-Class and S-Class to robust and versatile SUVs like the GLA, GLC and GLE. 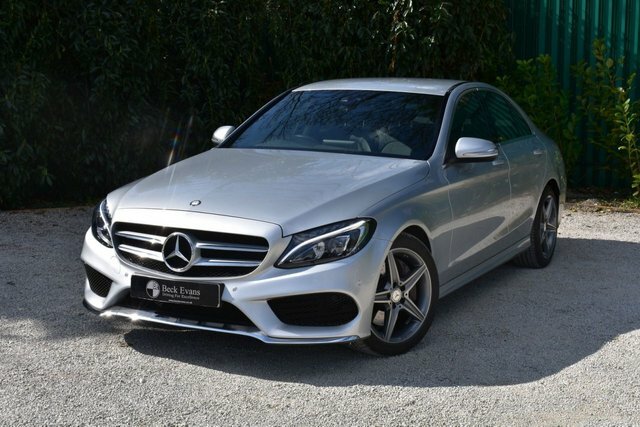 We provide 2014, 2015, 2016, 2017 and 2018 second-hand Mercedes-Benz models to suit a variety of requirements and budgets. 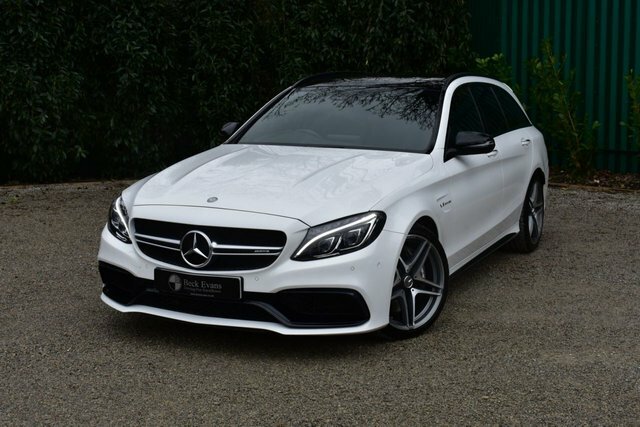 If you are looking to have your second-hand Mercedes shipped abroad, Beck Evans offers our own UK car export service, so we will be able to handle everything for you. 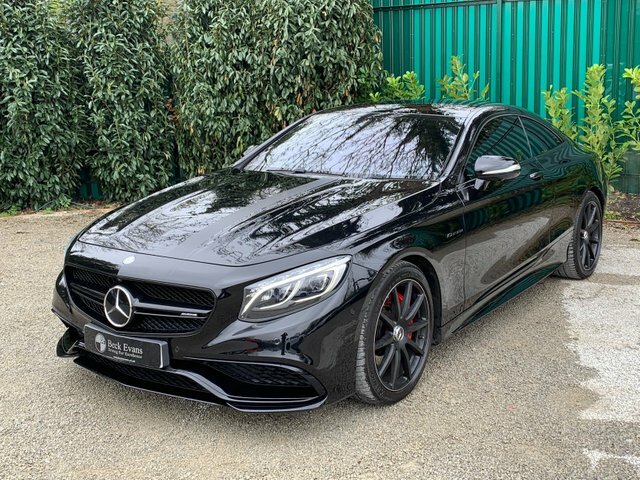 Our full vehicle range can be found on our website, but our models from this prestigious marque are best viewed in person at our dealership in Kent! 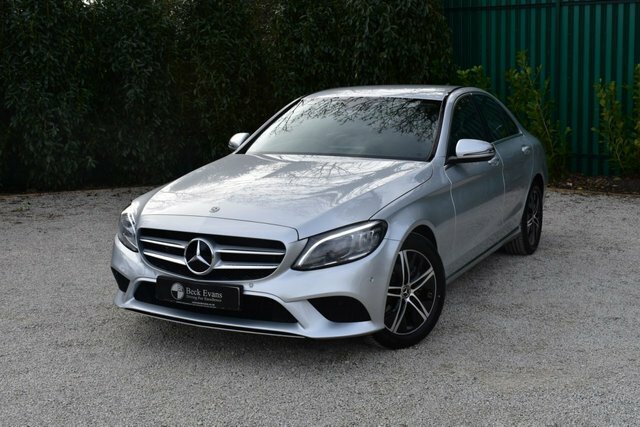 Mercedes-Benz saloons are the core of the manufacturer’s range, encompassing the compact C-Class, the mid-sized E-Class and the full-sized S-Class. The Mercedes-Benz C-Class has been a leader in the compact executive class for many years, providing a benchmark for quality and refinement. 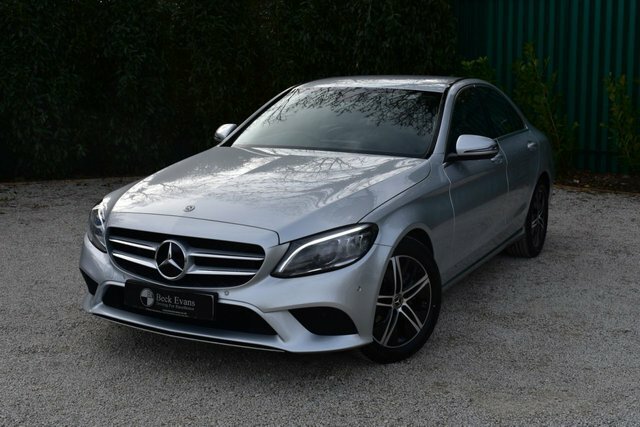 This model is available as a coupe, a saloon or an estate and Beck Evans is a car dealer with a great range of 2014, 2015, 2016, 2017 and 2018 second-hand Mercedes-Benz C-Class cars for sale in Kent. First released in the 1950s, the Mercedes-Benz E-Class is mature and elegant, comfortably seating five adults. It is produced in a number of forms, including coupe, saloon, estate and cabriolet, catering to a range of requirements. 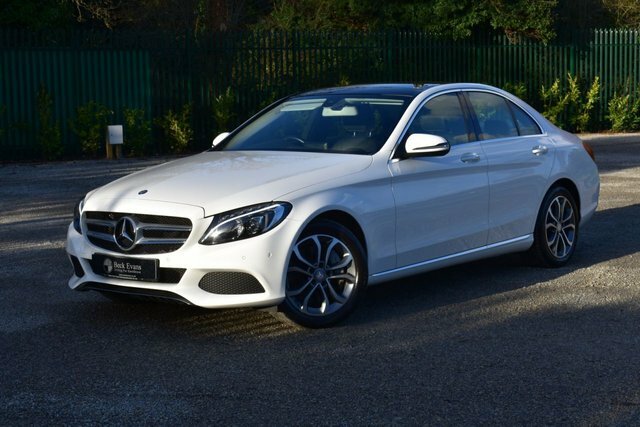 Big bold and beautiful, the Mercedes-Benz S-Class is a prime choice for those looking for a large, luxury saloon. It is the ultimate car for comfort, offering opulent materials and intelligent technology designed to help driver and passengers feel at ease, even including massaging and fragrance functions. The model is also at the forefront of automotive safety and performance is exceptional. Used Mercedes-Benz E-Class cars and used Mercedes-Benz S-Class cars are competitively priced at Beck Evans. The hatchbacks in the range are becoming increasingly impressive as they evolve. The Mercedes-Benz A-Class originated as an upmarket MPV-style hatchback but looks significantly different today. The latest generations of the model take a sportier approach with a stylish design that makes it appealing to a broader audience, from young drivers to families. The Mercedes-Benz B-Class is the A-Class’s older sibling and creates the perfect balance of practicality and performance all wrapped up in a stylish package. Discover our current range of used Mercedes-Benz A-Class and used Mercedes-Benz B-Class hatchbacks online! 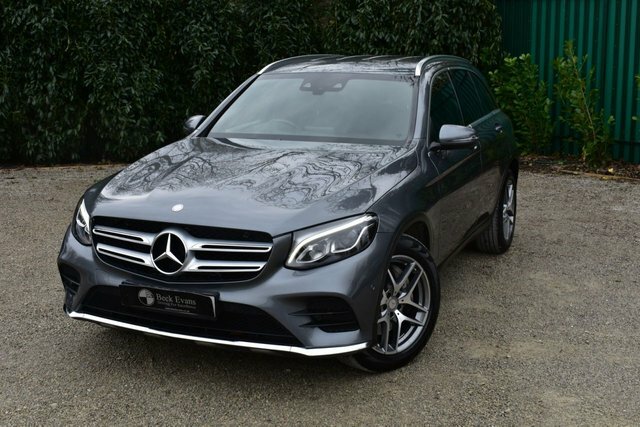 If you want all the luxury and style of a Mercedes, but with a higher ride height and four-wheel drive, the manufacturer has recently added a number of SUVs to its range. 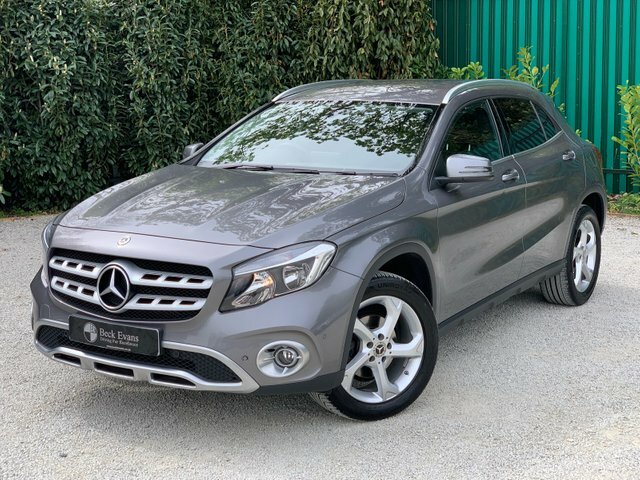 The Mercedes-Benz GLA is a dynamic compact SUV capable of facing the most treacherous of terrain while providing the supreme level of comfort and quality that we’ve come to expect from the brand. 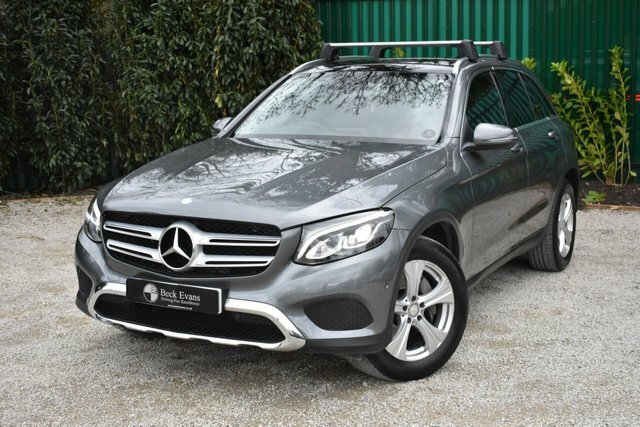 Slightly larger than the GLA, the Mercedes-Benz GLC has advanced four-cylinder engines and five separate driving modes to adapt to different surfaces to deliver a powerful and versatile ride. A generous offering of safety technology also comes as standard. The Mercedes-Benz GLE is one of the most intelligent SUVs on the market. Its suspension reacts to the road and your driving and it is equipped with a user interface which has the ability to learn. 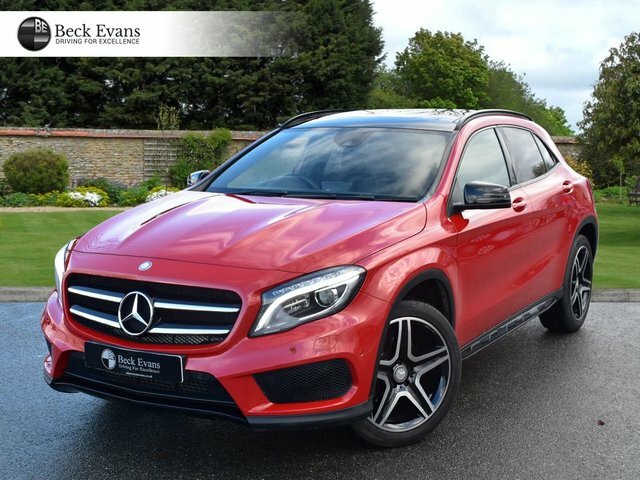 If you are looking for a car dealer that offers vehicles of this calibre, you can find a selection of these SUVs as well as many other VAT-qualifying used Mercedes-Benz cars for sale in Kent at Beck Evans. If you need your new motor shipped abroad, we have been offering a UK car export service for a number of years and you can rely on us to take care of everything. If you are looking for a second-hand Mercedes car dealer in Kent, make your way to Beck Evans today! 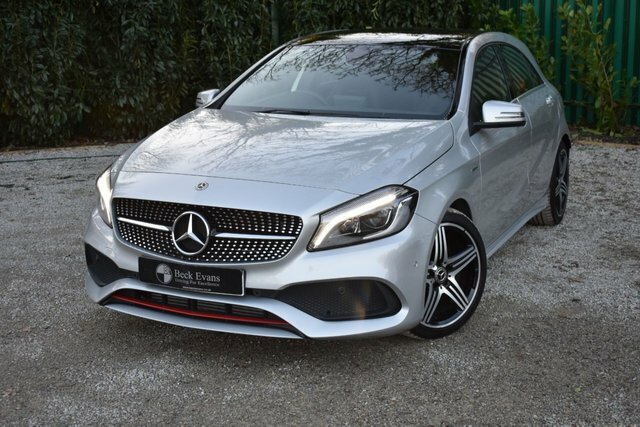 We have a stunning selection of VAT-qualifying used Mercedes-Benz cars for sale, from elegant executive cars to sporty hatchbacks, all of which are listed on our website for you to browse. 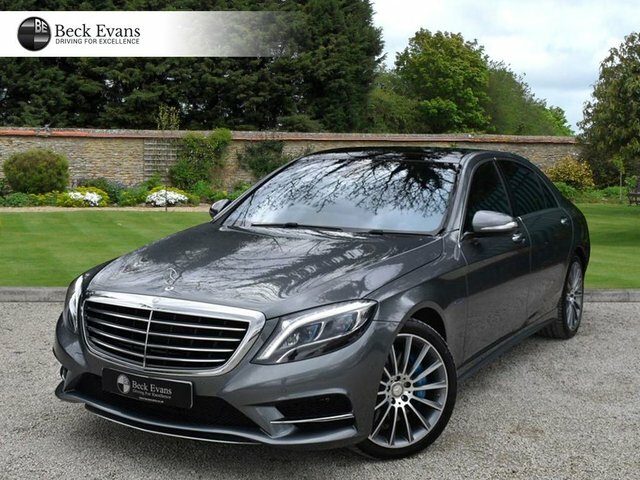 Whether you are looking for 2014, 2015, 2016, 2017, or 2018 Mercedes models, there is something to suit every need and budget at Beck Evans. We are a family-run car dealer and UK car export specialist, dedicated to matching our customers with their perfect luxury vehicles. Our second-hand Mercedes models are handpicked and fully checked for your peace of mind and we offer part exchanges and tailored car finance options to make your purchase more manageable. Get in touch with Beck Evans for more information about our services or visit us in person to view our current range of VAT-qualifying used Mercedes-Benz cars for sale in Kent.